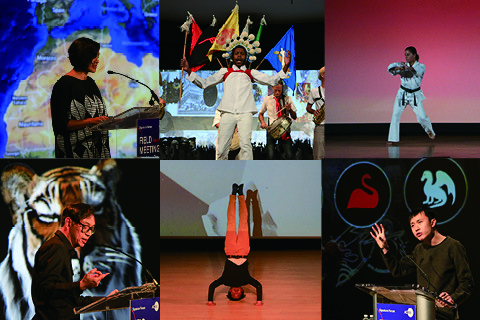 Introduced as the signature program of Asia Contemporary Art Week (ACAW) in 2014, FIELD MEETING is an exhibition in the form of a two-day forum, centered around the medium of lecture-performance. 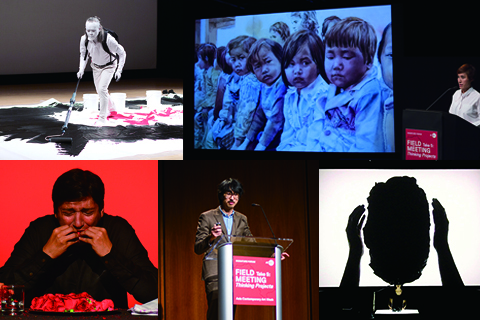 The program invites up to 40 artists and arts professionals to develop and present newly-conceived performances, lecture-performances, and lively discussions as an extension of their most compelling practices to an exclusive audience of over 300 US-based curators, scholars, and museum professionals. 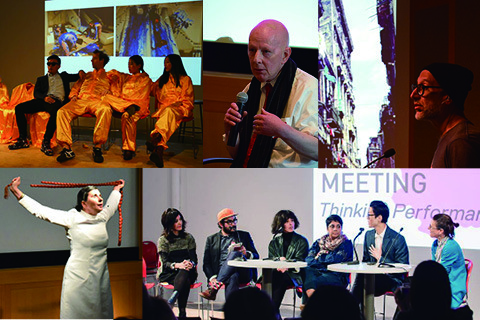 Underscoring current practices and initiatives in Asia more broadly, in a timelier and more nuanced fashion, FIELD MEETING initiates lasting relationships and collaborations between artists, art professionals and organizations in the United States and Asia.Hosted at prominent institutions such as Asia Society Museum, The Metropolitan Museum of Art, The Solomon R. Guggenheim Museum, and other venues, FIELD MEETING exemplifies how the “art-forum-as-exhibition” model can generate continual benefits that shape the future of artistic discourse and the field as a whole.Past presenters have shared how their participation has helped them take their projects to the next stage through the multiple perspectives they received from a caliber of arts professionals they normally do not have access to. In their preparation process for FIELD MEETING, presenting artists and professionals encountered better self-expression, and clarity about their fundamental inquiries, breathing new energy into specific projects and gaining deeper understanding of the concepts they are exploring, and their own creative strengths and pitfalls. 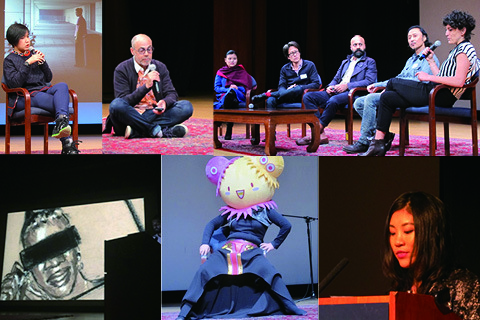 Many have been invited to join major New York and international art programs, biennials, residencies and exhibitions as a consequence of their participation.